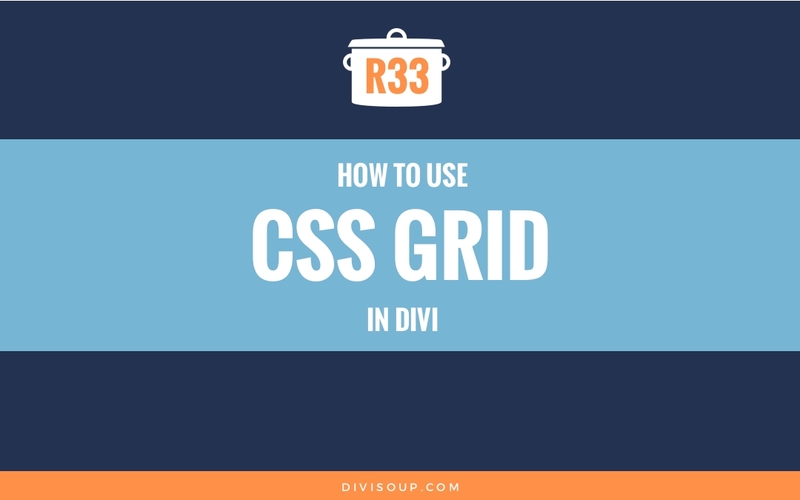 I’ve been creating a lot of layouts recently that require breaking out of the constraints Divi imposes through its 4 column layout limit. There are a number of ways to achieve this; the built in column shortcodes, specialty sections, floats, flexbox and even plugins. But the single most powerful and more importantly, fun way to do this is to use CSS Grids. I’m in love with CSS Grids. Seriously, this relatively new CSS3 functionality is going to change your life!